Family owned and operated, we are guided by only the highest possible standards of quality and service. Using only the finest building materials, we insist that our trade partners maintain the highest possible standards of quality and service. 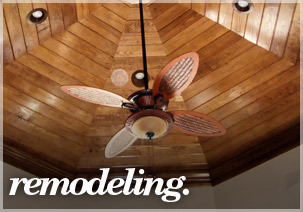 We treat every home project as if it were our own. Dynamic Construction, Inc., offers a full range of services in both new residential construction, commercial up fits, and remodeling as an unlimited general contractor. We can build your dream or we can help you transform your existing property – residential or commercial – into the place you’ve always wanted. 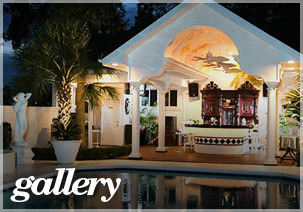 At Dynamic Construction, Inc., we strive to develop a lasting relationship with each and every one of our clients. Customer service is very important to us, and we promise to work tirelessly until you are completely satisfied. 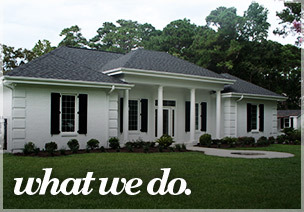 As your builder, we are committed to making each home we build special to us as it is to you. We understand that you have put a lot of thought into how you would like your dream home to be, so from napkin sketches to magazine clippings, our staff will work with you to capture every creative idea you have envisioned for your new home. Your imagination is the limit!